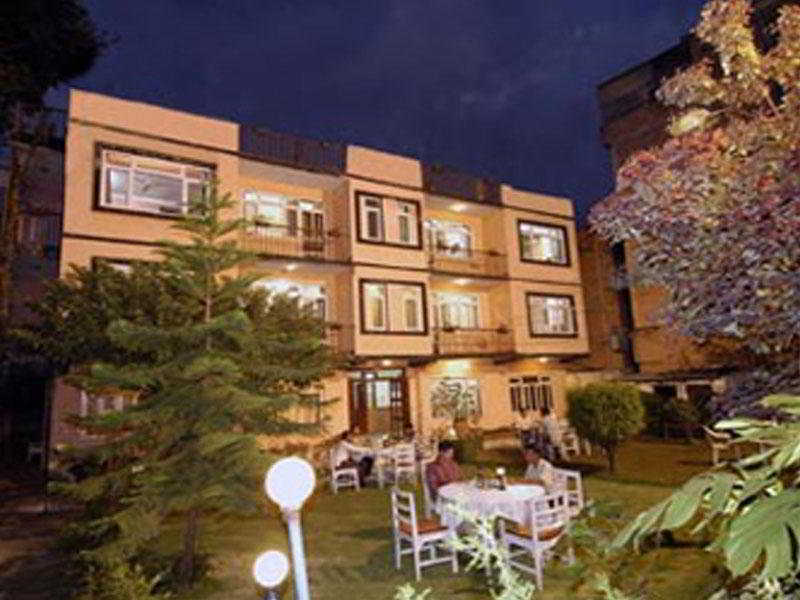 This Hotel is Known As One of the Best Mid-Range Budget Hotels in Central Thamel. It Provides Attractive Accommodation and Efficient Services At Affordable Prices. The Hotel Offers Travellers a Peaceful and Relaxing Environment and the Rooms Are Comfortable and Well-Furnished. Facilities On Offer To Guests Include a Lobby With a 24-Hour Reception, a Hotel Safe and a Restaurant. Guests Can Take Advantage of the Room and Laundry Services and There is Parking Available For Those Arriving by Car.